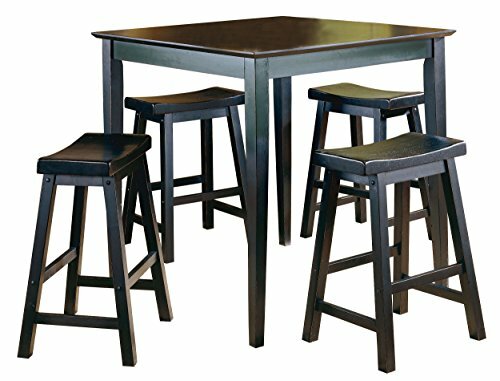 A space apart from the hustle and bustle of today’s hectic lives, this gathering height table with four saddle back stools are designed for you to enjoy a good meal with or without your friends and families. Available in three finishes: black sand-through finish, warm cherry finish, and oak finish. 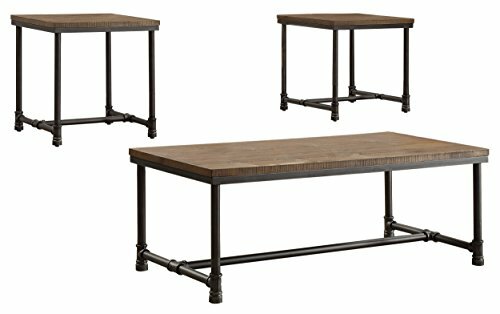 3 piece old forge occasional table set will add interest and texture to your décor while creating that organic warmth and lived-in feeling. At home in a kitchen nook or home bar, the Atwood Collection is an useful addition to any home. 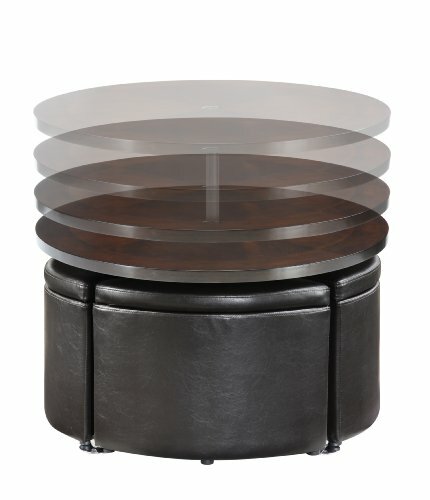 The 3-piece table group features a drop leaf table top, wine storage, and Napoleon back chairs. Available in black and rich espresso two-tone finish. Homelegance Fairhope Faux Marble Top TV Stand with Decorative Scroll Design Side Panels, 62"
The warm cherry finish of the Schaffer Collection serves as a perfect accent to the transitional country style. The slat chair backs are topped with the softened lines frequently associated with country living. 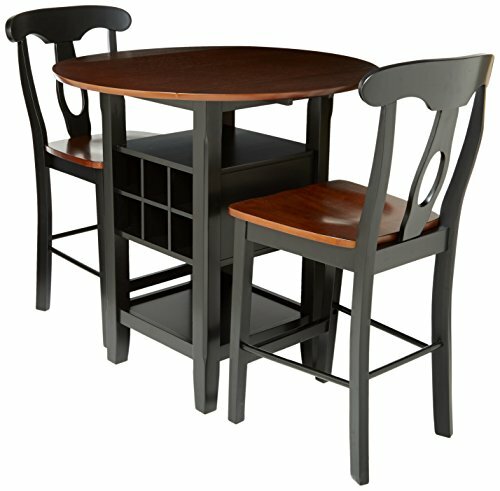 The six-piece dining group features table, four chairs and bench. The seats of chair and bench are covered in dark brown bi-cast vinyl. At home in a dorm, bedroom or modestly scaled office space, the Madigan Collection blends functional space with industrial style. 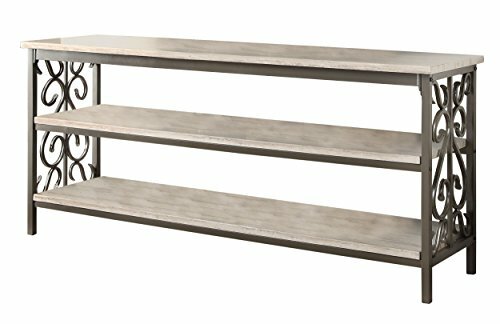 Dark metal framing supports the wood veneer desk top and shelves providing subtle contrast for maximum style effect. 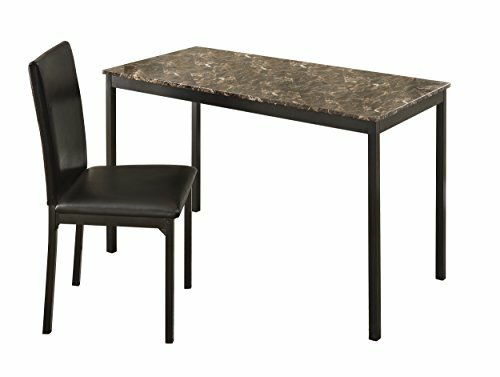 A coordinating desk chair accompanies and features a bi-cast vinyl seat that is supported by metal framing. What is included:Twin/Twin Bunk Bed (1)Nightstand (1)Dresser (1)Mirror (1) Your little boy is growing up. 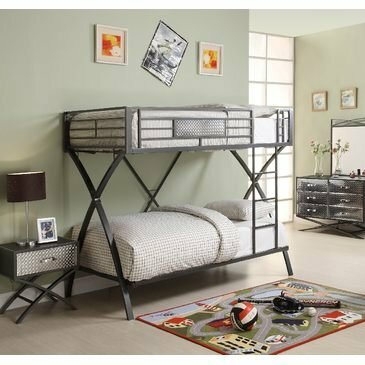 Homework...friends... video games... His bedroom needs will be perfectly met with the Spaced Out Collection. The bunk beds provide ample room in a futuristic configuration. Supported with the cool lines of an X frame, the Spaced Out Collection features framed, chrome-finished, diamondplate metal accents and a cool gunmetal grey powdercoat finish. A matching work station is also available. 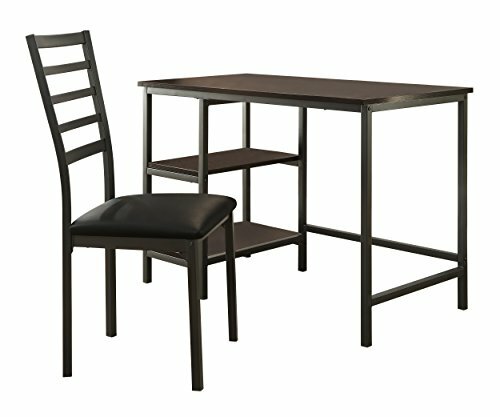 Interactive, stylish and just plain fun, the dark cherry finished rowley collection provides a multifunctional table for your living space. The hydraulic gas lift of the metal table base easily ascends with the push of a button to take the table from cocktail height to dining level. Accompanied by four storage ottomans that act as dining chairs, this versatile group is the perfect option for those looking for additional space as well as style. 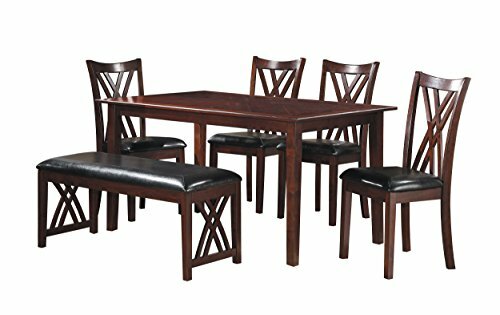 Collection stand out as the focal points of this transitional six-piece dining group. The fixed-top table, chairs and bench are offered in a warm cherry finish. The chairs and bench feature black bi-cast vinyl upholstered seating. 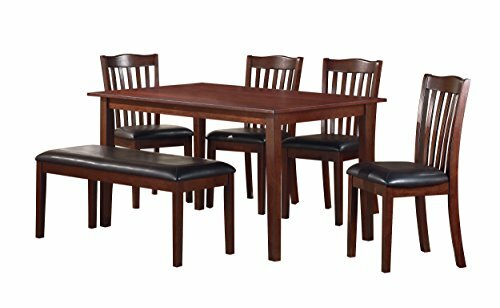 Seating six comfortably, the collection is a great addition to your casual dining area.